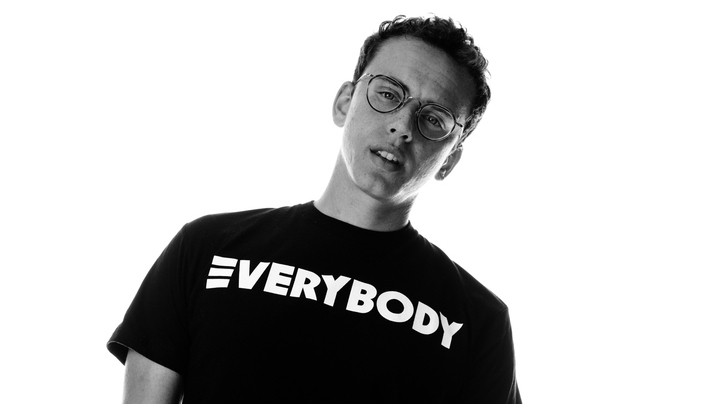 Logic, aka Bobby Biracial, has been teasing the public with all that he’s been busy working on. Logic took to Twitter to reveal that he has about 80 unreleased and 7 projects in the vault. “WE GOT MUSIC!!!!! !,” the statement that Logic got out afterward will bring an instant smile to your face if you mess with him. “80 unreleased songs, 7 projects. Not for those who hate but for those who love us,” Logic tweeted. The next five years are set for Logic to be honest which means we can expect some new drops soon.